Please check out my new blog for those of you that frequent this one regularly. Got bored today and tried this out. Found this over at Irony. 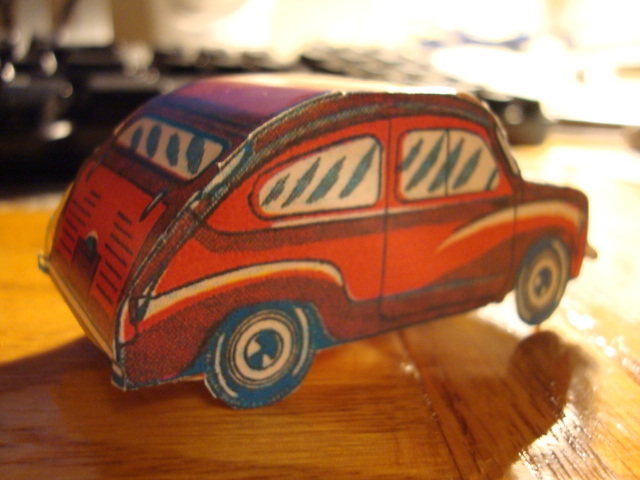 It’s a paper cut-out of a classic Fiat 600 coupe. quick video before the rebuild started. unfortunately, now I need too balance more of a work schedule with cars and other things, but I will be back in something fun down the road. 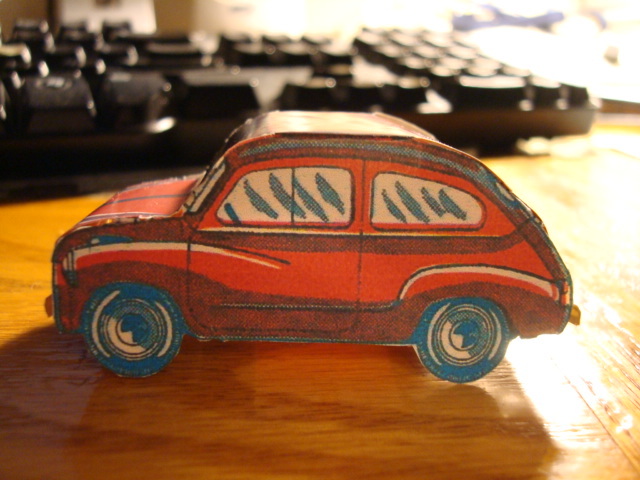 Need to aquire x7 wagon…now!